Entrepreneurship in NWPA ... Get Involved! "... the independent voice of innovators, facilitating, measuring, and communicating progress for northwest PA's entrepreneurial ecosystem ..."
entrepreneurs and innovators who are seeking to meet like minds. or by visiting the group's page on meetup.com. his vision for the Tech Council re-boot. Edinboro University is hosting the Tech Savvy conference with the Erie Chapter of the American Association of University Women (AAUW) on Saturday, April 25, 2015. 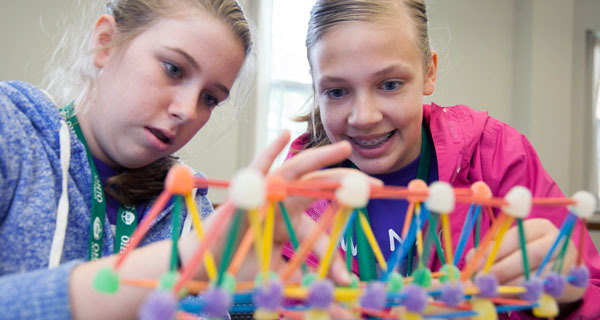 Tech Savvy is a daylong science, technology, engineering and math (STEM) career conference for girls in grades 6-9 and their parents/teachers. For more information, please contact Beth Zewe: zewe@edinboro.edu. Dr. Nathan Ritchey has been named Vice President for Strategic Initiatives. Dr. Ritchey is a Board Member of the Innovation Collaborative. Congratulations Dr. Ritchey! Edinboro University has also completed a remodel of their digital space. Check out their new website! The eCenter@LindenPoint is the creator and host organization for the Oh-Penn for Business College Business Plan Competition. This competition gives college students from Ohio and Pennsylvania the opportunity to compete in a business plan competition against their peers at other schools for cash prizes (and glory). Penn State Behrend's iMBA ranked seventh best in the Nation. U.S. News & World Report ranks Penn State’s online master of business administration program the seventh-best in the nation, sharing a position with Carnegie Mellon University. U.S. News evaluated the programs using four criteria: faculty credentials, student engagement, admissions selectivity and student services and technology. 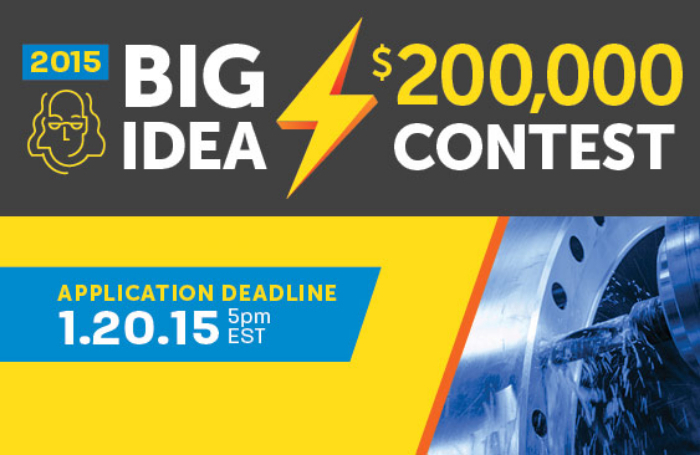 Ben Franklin Announces Seven Finalists for the Big Idea Contest! The BlueTree Allied Angels are holding their monthly investor meeting. This month's meeting will include a presentation by Mitsubishi Electric on investment opportunities in power related early stage companies. For additional information or to RSVP, please contact Beth Zimmer: beth@innovationcollaborators.com. Copyright © 2015 Innovation Collaborative, All rights reserved. "You are receiving this email because you are part of Erie's entrepreneurial community."